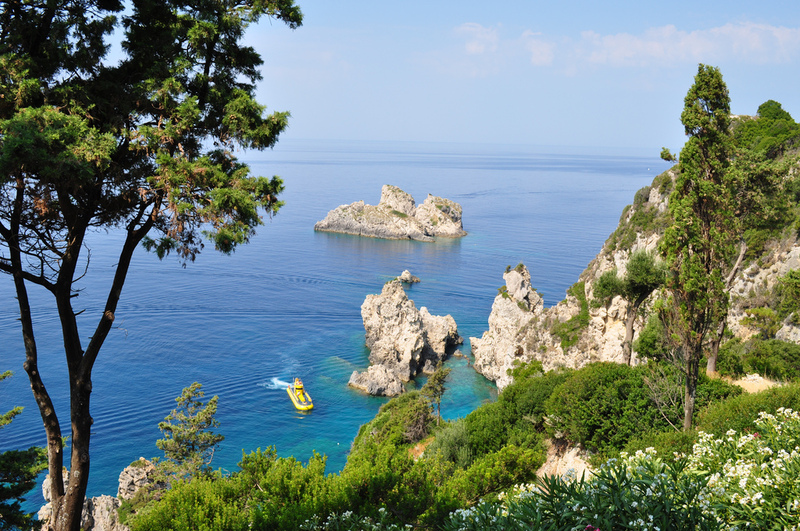 The Ionian islands feature some of the most magical and spectacular beaches in Greece and possibly the whole world. You think we exaggerate? 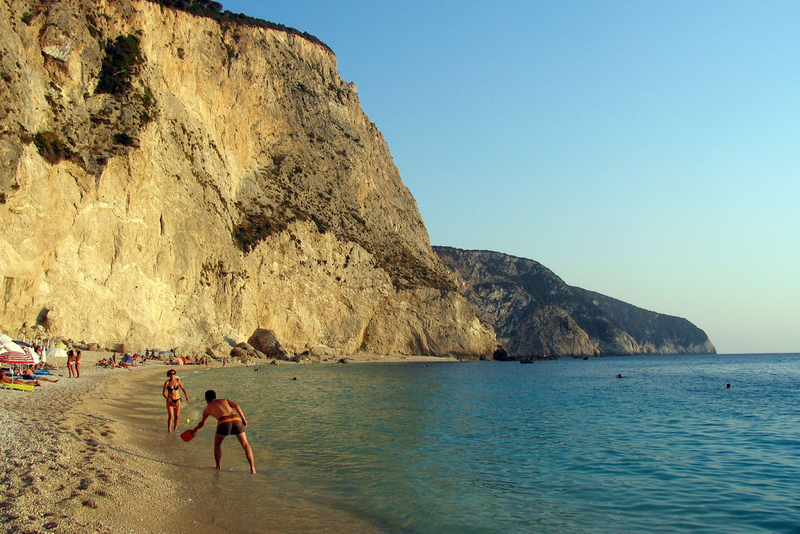 Then visit Porto Katsiki and Egremni in Lefkada, Nauagio in Zakynthos, Myrtos beach in Kefalonia. 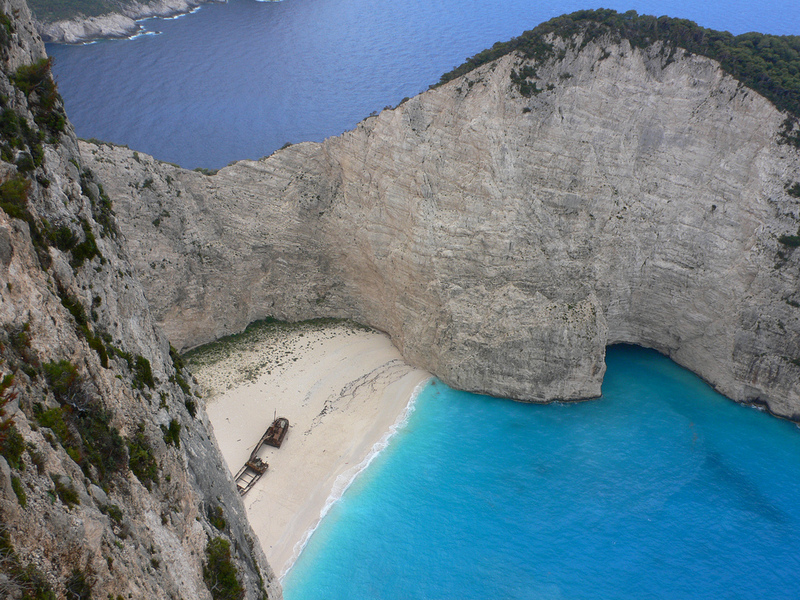 The combination of white sand, crystal blue water and abrupt cliffs is at least breathtaking. 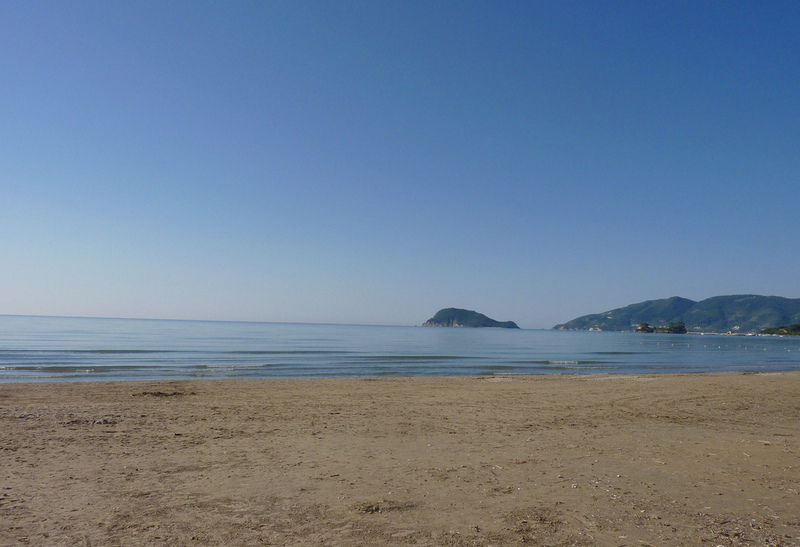 And guess what, sailing is the best way to approach these otherwise hard to reach beaches. 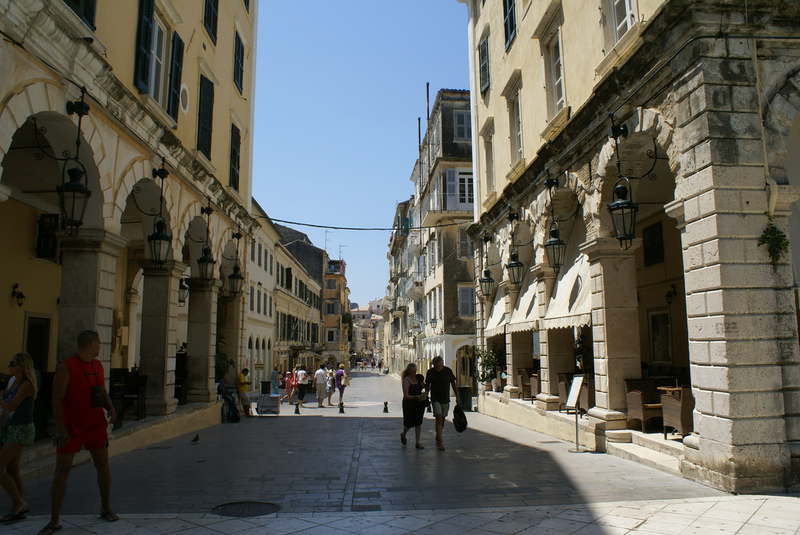 Corfu, in the north of the Ionian Archipelago, is one of the most renowned islands of Greece. 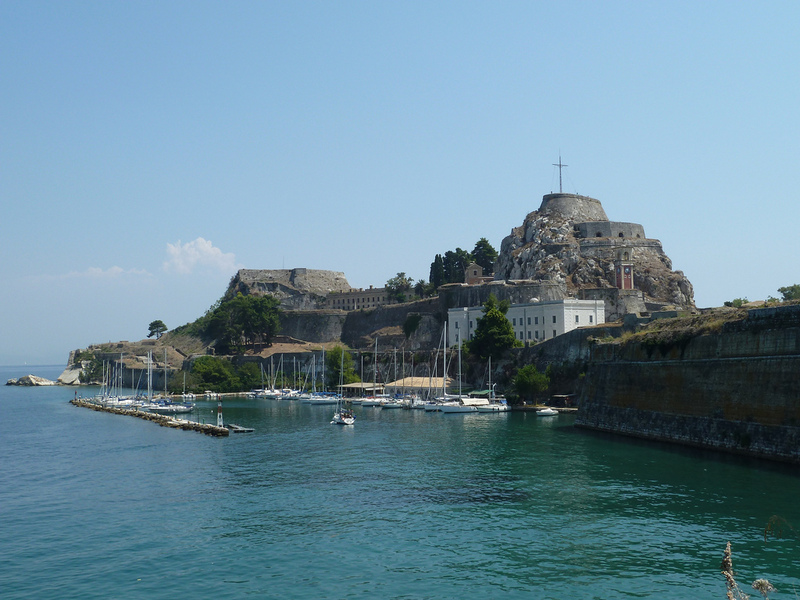 The Venetian legacy is unmistakable in the old city of Kerkyra and definitely worths the visit. Spending the night in the small marina just under the old Venetian citadel and enjoying the atmosphere is an added bonus! 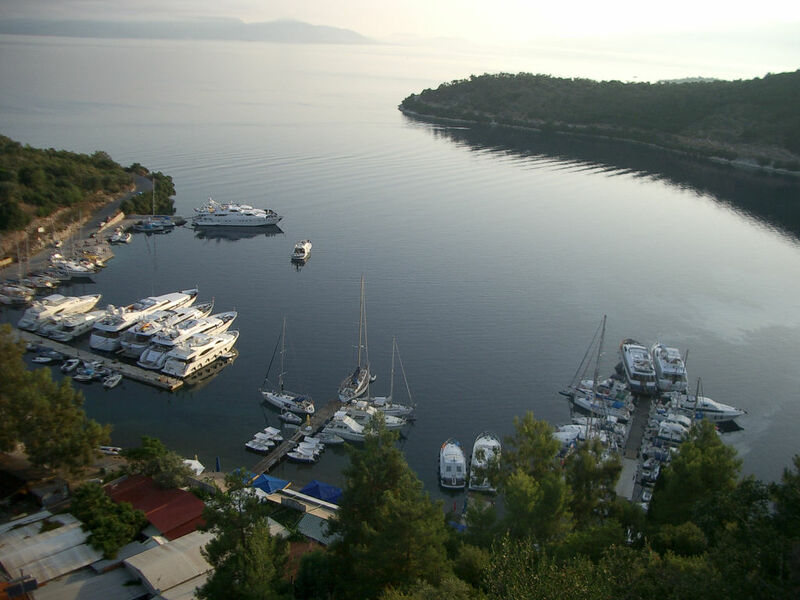 The island offers well organized marinas, Gouvia marina for example, many protected bays with pine-trees that almost touch the water, and many beaches, especially around Palaiokastritza, accessible only by boat. 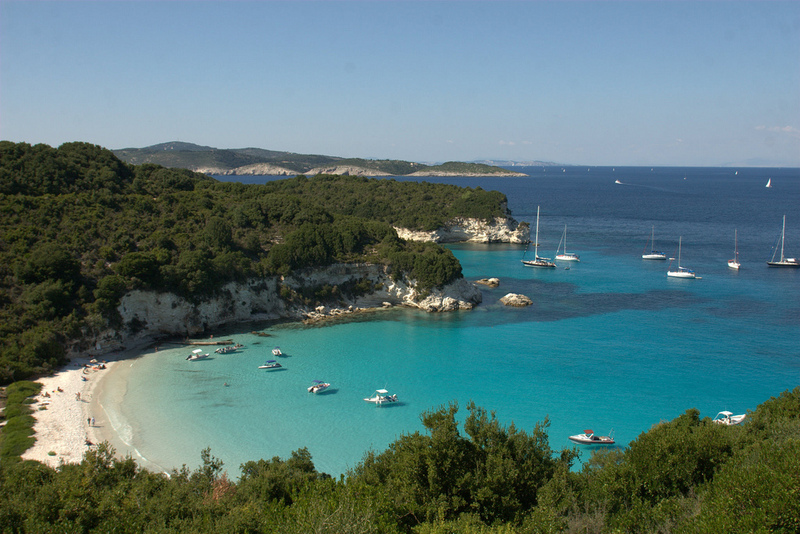 Just below Corfu lays the island duet of Paxos and Antipaxos. 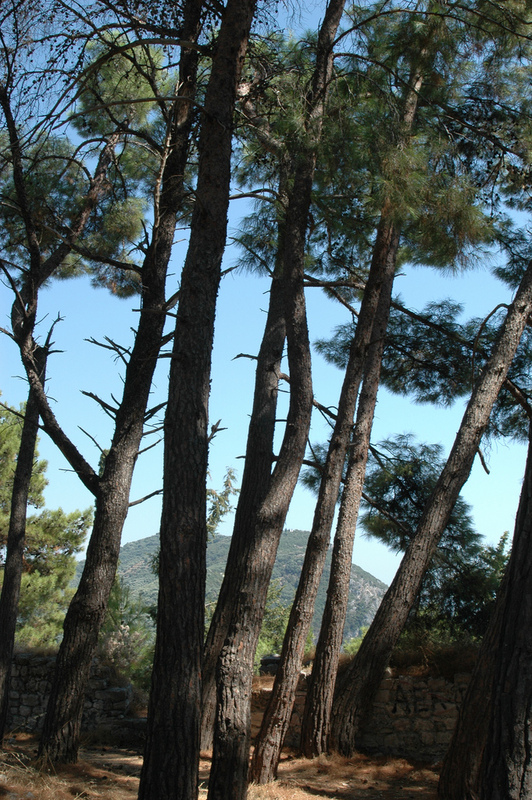 Their small size and natural beauty compels you to explore them thoroughly. 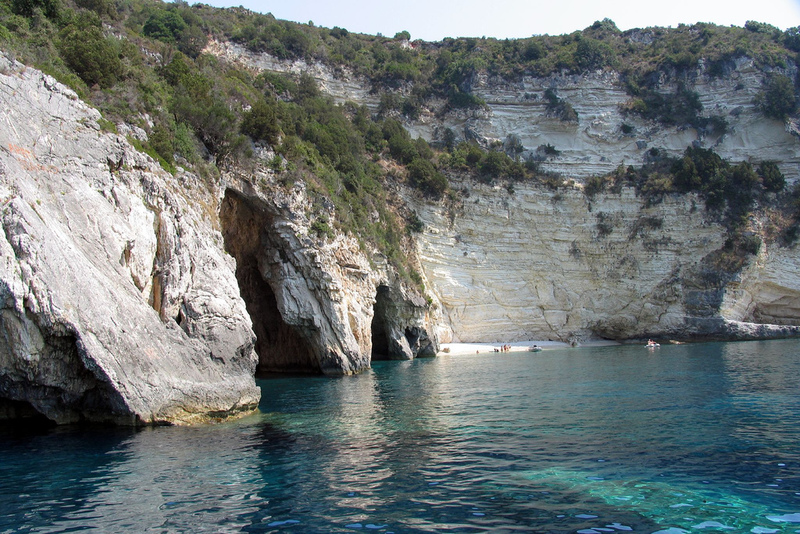 You should sail around to discover every exotic beach, every hidden cave, to swim in the most turquoise waters of the Ionian Archipelago! 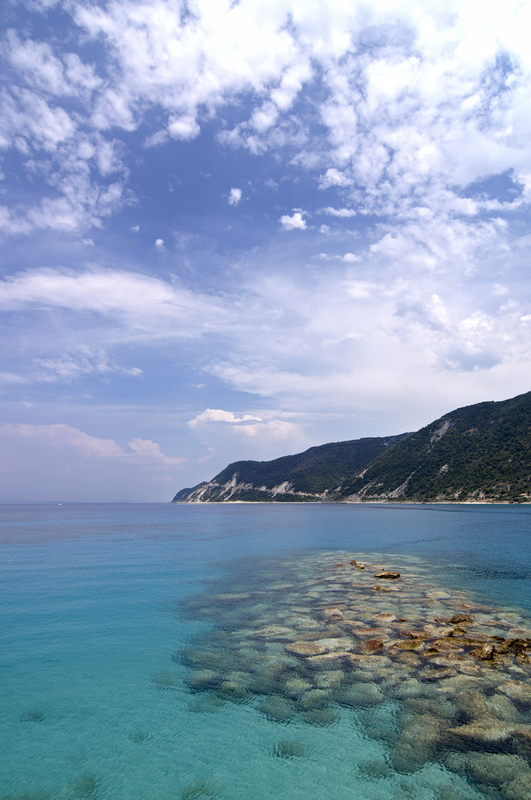 Traveling to the south, the next stop is Lefkada, originally attached to the mainland by a narrow passage in the north. 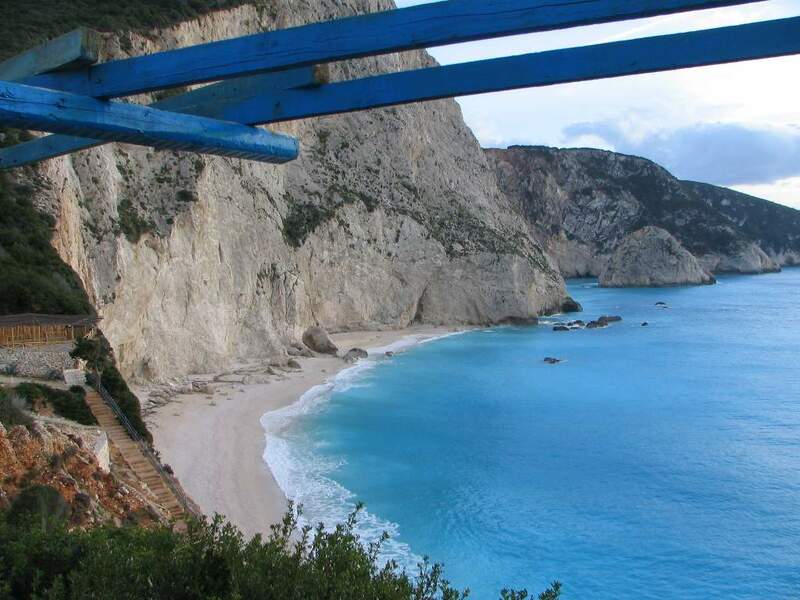 The stark antithesis between the west and the east coast of the island make the visit all the more interesting: the rugged west coast with the vertical white cliffs where some of the most amazing beaches lay – Kathisma, Porto Katsiki, Egremni, Mylos- as opposed to the green and curvy eastern shoreline. 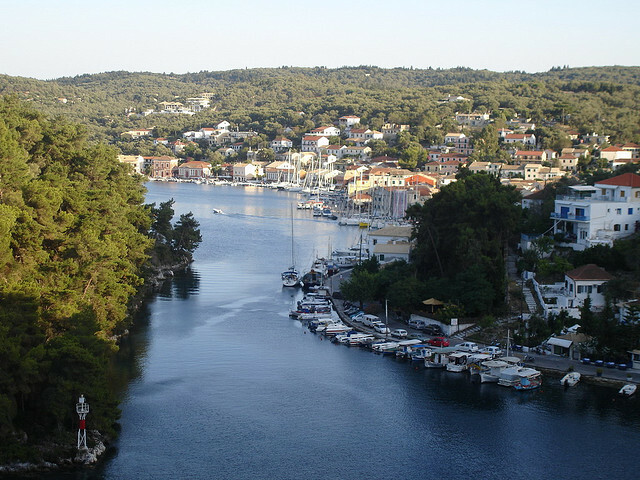 From the famous and cosmopolitan Nydri, a seaside village in the east of Lefkada, through calm waters, one can sail to a number of small but beautiful islands: Meganissi, Kalamos, Kastos. 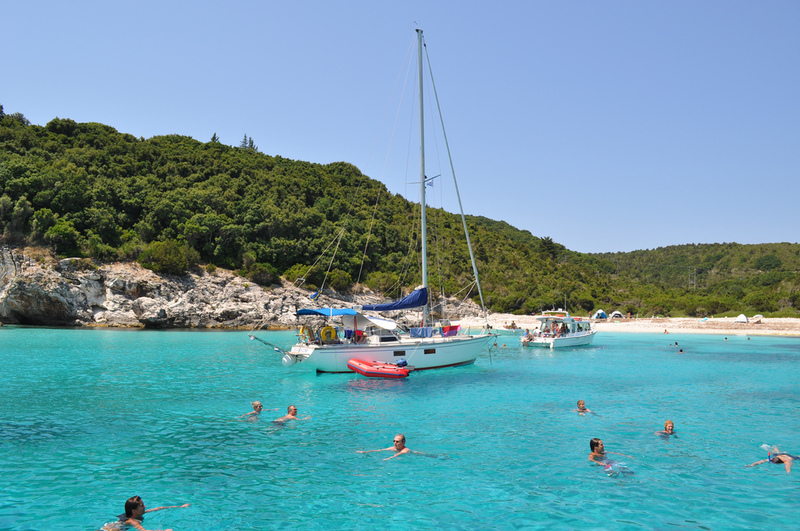 Meganissi is a verdant island with a fjord like coastline, a heaven for sailing yachts, as everyone can enjoy a bay of his own! 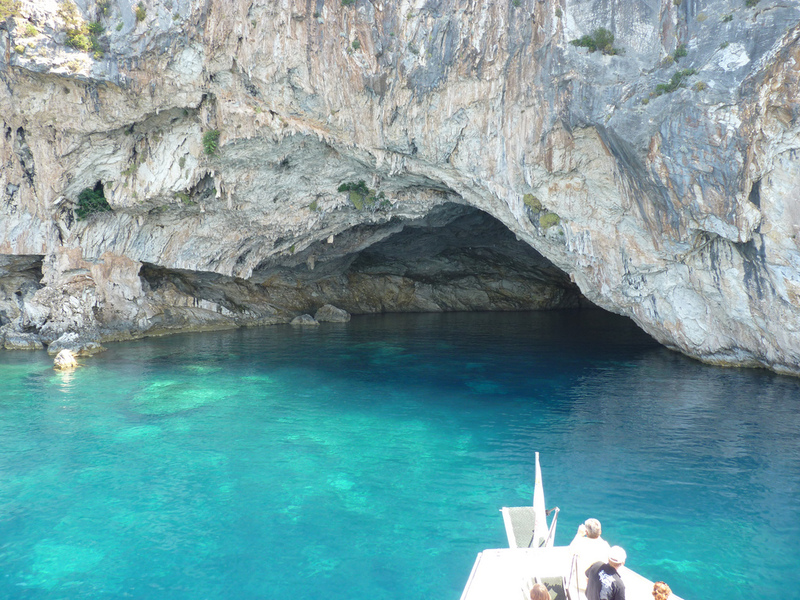 Don’t miss the caves in the southwest, the largest of which is 30 meters deep. 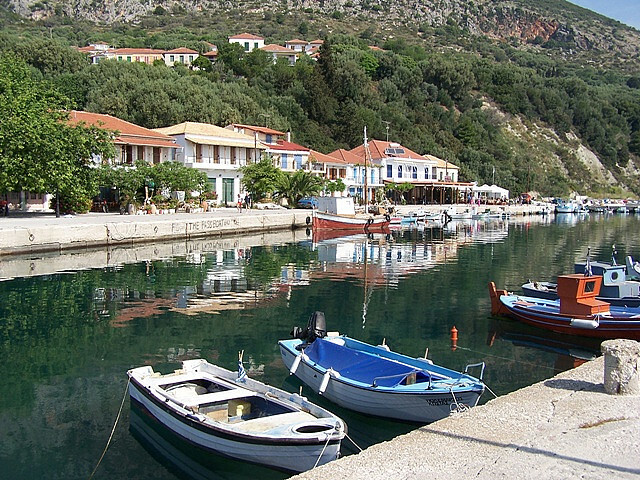 Kalamos and Kastos further to the south, less famous but equally beautiful, also provide an excellent choice to spend the night, swim in the morning and take a stroll in the traditional villages. 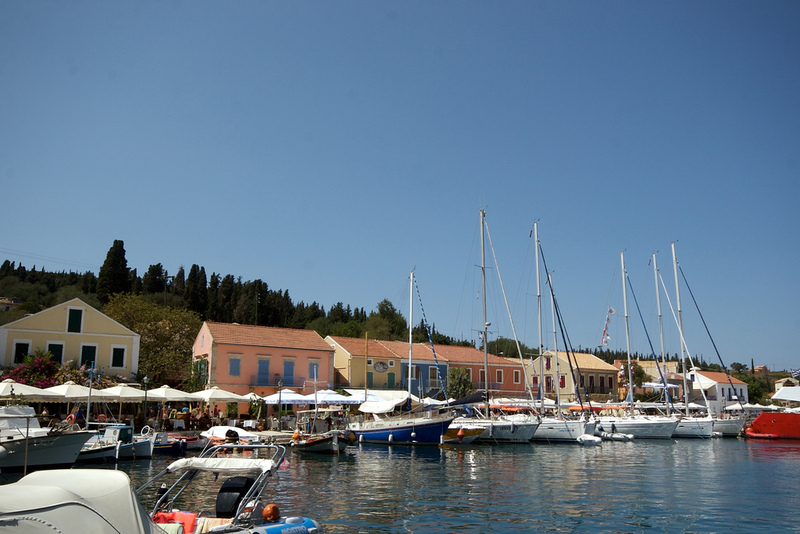 Ithaca is a small island east of Kefalonia that has mostly retained its traditional character. 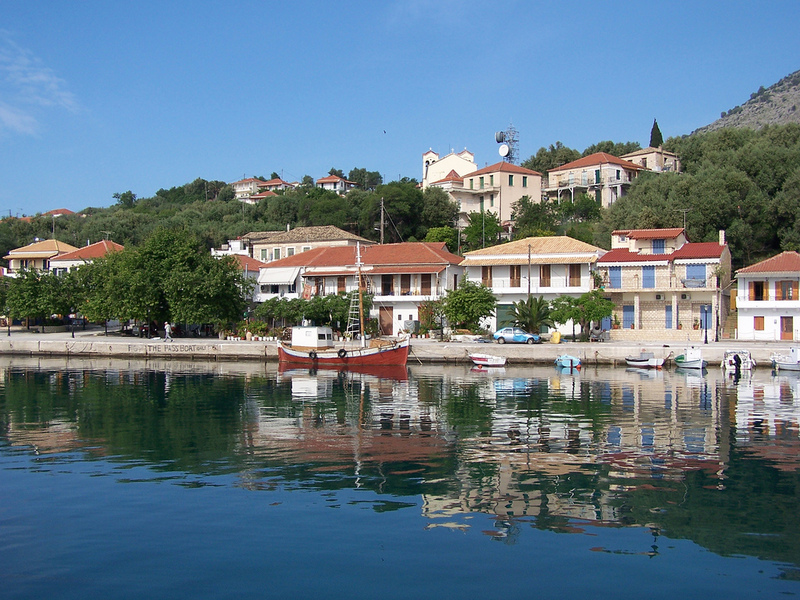 Kioni, an old pirate base, is now a listed village with houses that date back to the 16th century, ideal to anchor and enjoy the surroundings. 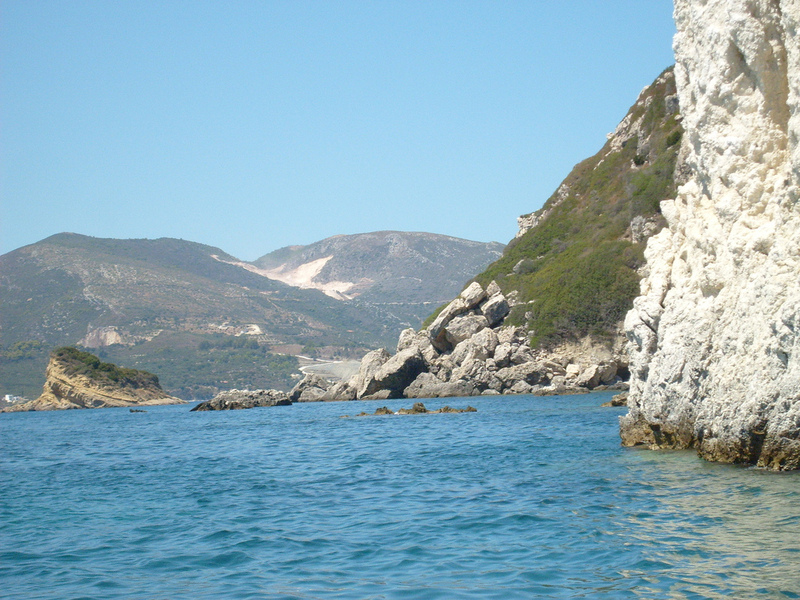 The island offers great beaches, the best of which can be discovered only by boat: Gidaki, Platis Ammos and the small secluded Kouloumi and Kathisma. 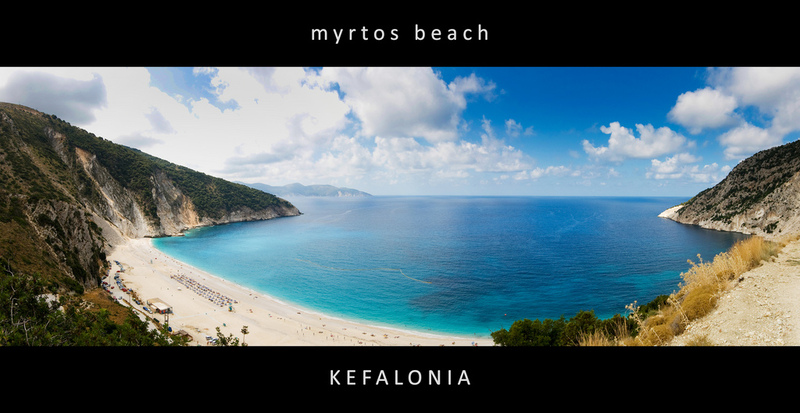 Kefalonia, the largest island of the Ionian archipelago is mostly mountainous. The villages and settlements were largely destroyed by an earthquake in 1953. 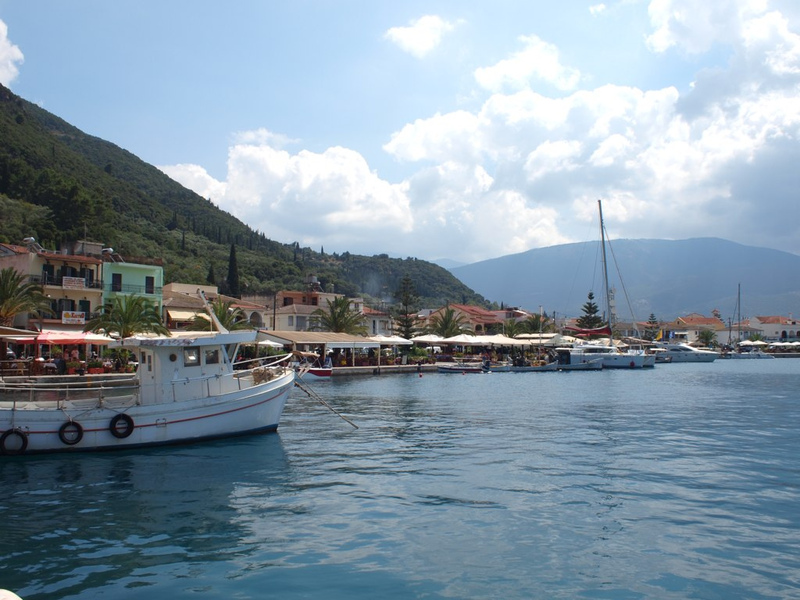 One of the few places left standing was Fiskardo, a beautiful fishing village in the north with traditional and venetian buildings that make it very popular among visitors. 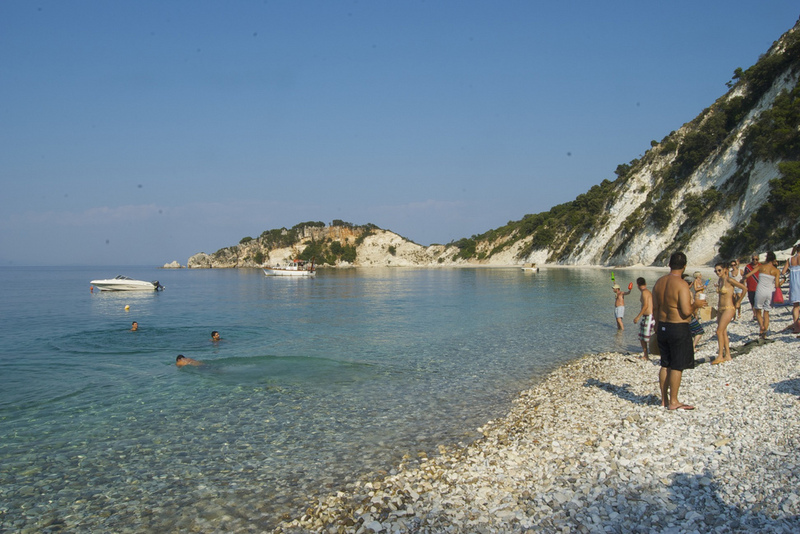 Very close to Fiskardo lays Foki beach, surrounded by a dream landscape with pines, olive trees and cypresses right by the crystal turquoise waters. 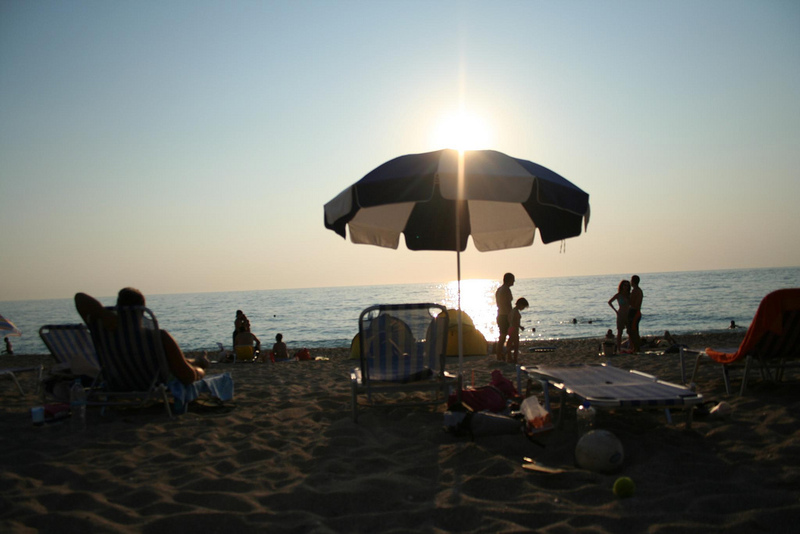 Antisamos beach is also a must! 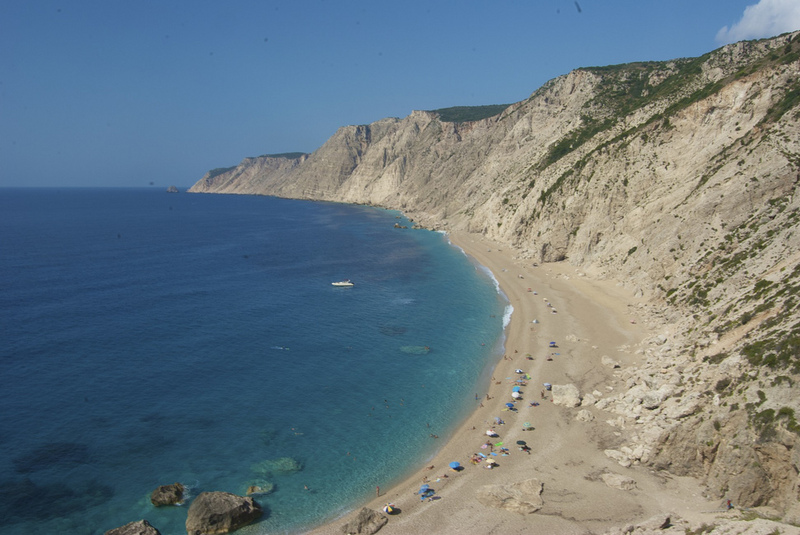 It can be found next to Sami, the main port of Kefalonia, and its natural beauty was made famous a few years ago, as many scenes form the movie ‘Captain Corelli’s mandolin’ were shot there. 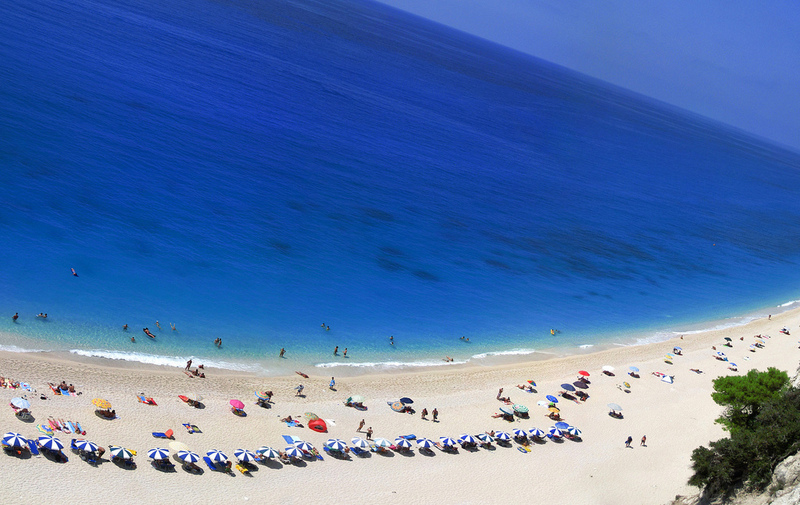 Last but not least, Myrtos beach in the north west of the island is often considered one of the best in Europe… and if you stay for the evening, its orientation provides an excellent sunset view! 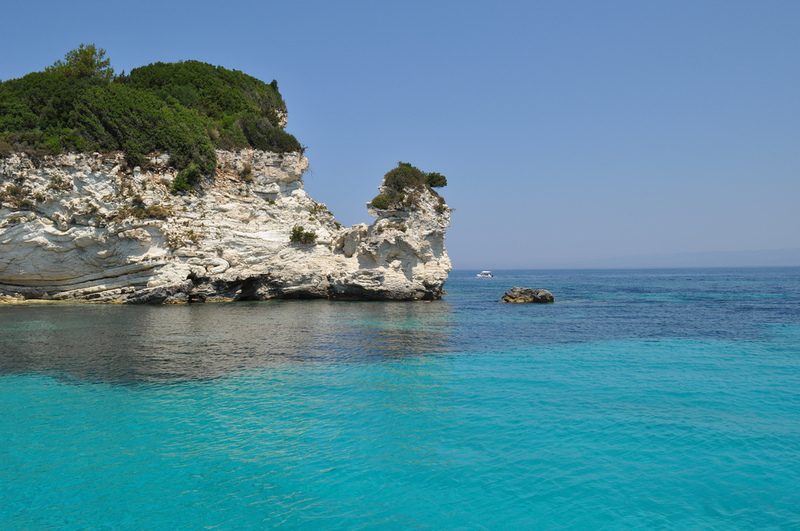 first Day: Meganissi, second Day: Kalamos, third Day: Kastos, fourth Day: Ithaka, fifth day: Kefalonia port of Fiskardo, sixth Day: Kefalonia (Agia efthimia), seventh Day: Paxos, eighth Day: Antipaxos, tenth Day: Corfu, eleventh Day: Sivota, twelfth Day: Parga, thirteenth Day: Meganissi, fourteenth Day: Λευκάδα.